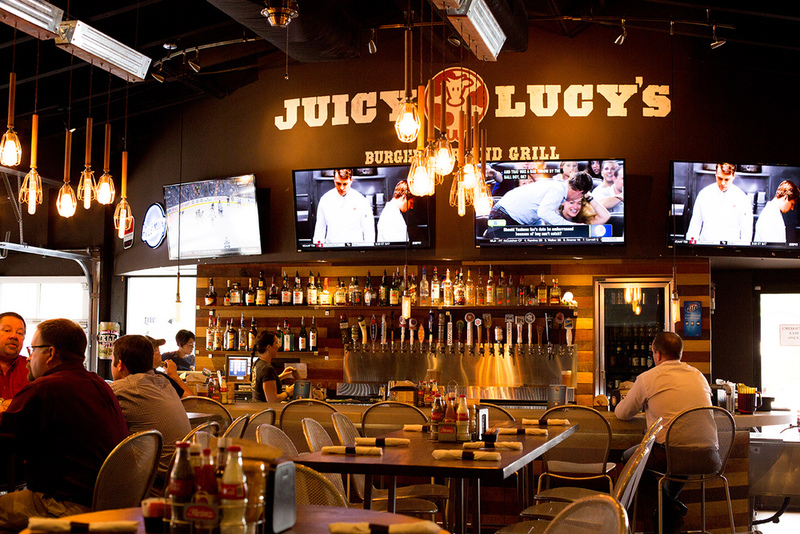 Juicy Lucy’s is owned by a local Asheville family who has been in the restaurant business for more than 30 years. 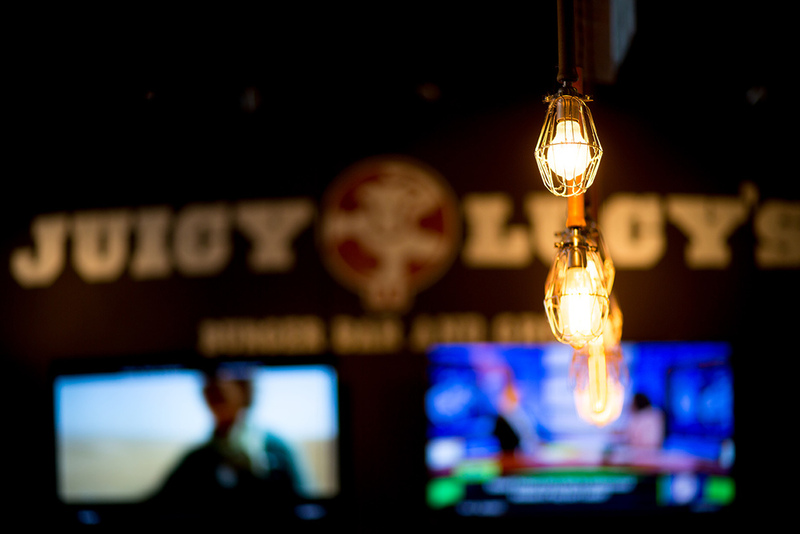 An already successful restaurant, the family wanted to increase this location’s business in the 30-40 age demographic. In order to attract a new client, changing the entire look of the building was critical. The restaurant interior was given a total over haul, likewise the exterior was given an entirely new facade.